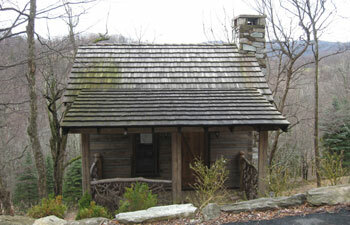 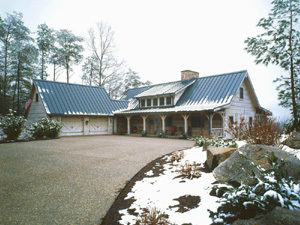 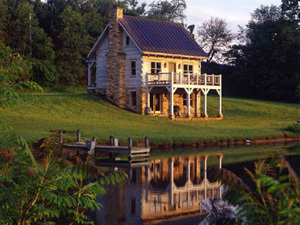 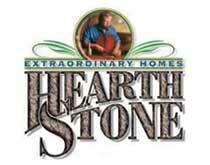 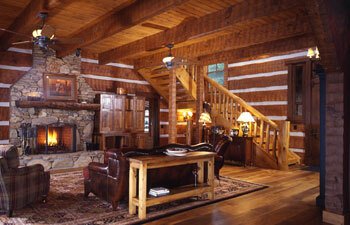 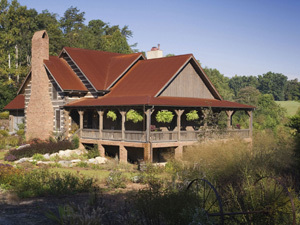 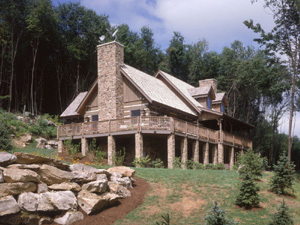 Hearthstone Homes offers the traditional 6 x 12 Appalachian Style Log and also the 6 x 14, 8 x 14, 8 x 16 Timberwright. 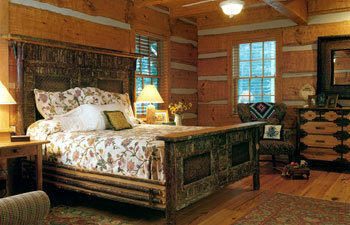 We also offer the massive "Live Edge Log," which follows the natural contour of the tree. 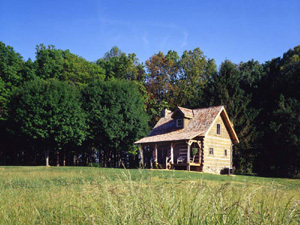 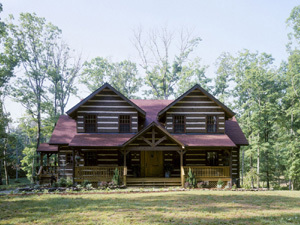 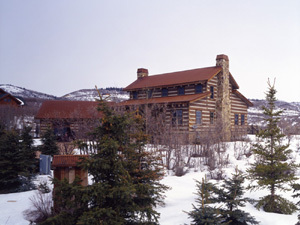 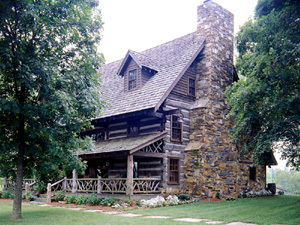 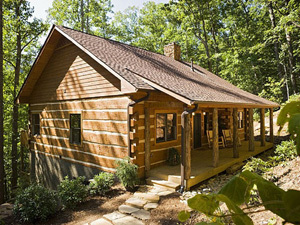 The square log home style features logs hewn flat on the sides, but with the natural irregular contour on the top and bottom — and dovetailed at the corners — just like the homes built by the early settlers. 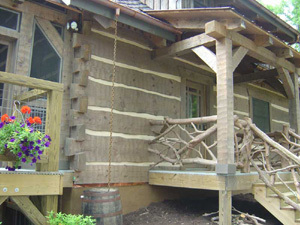 ROUND LOG: We also offer a Full Scribe Round Log style without chinking between the logs. 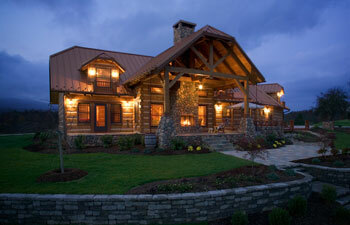 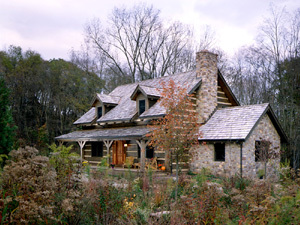 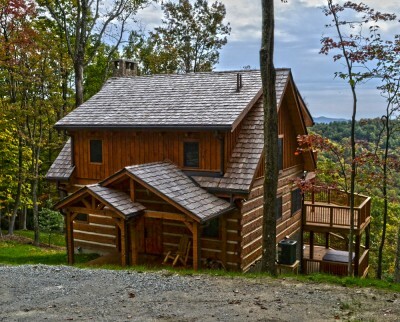 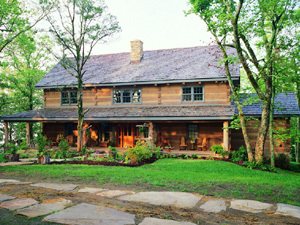 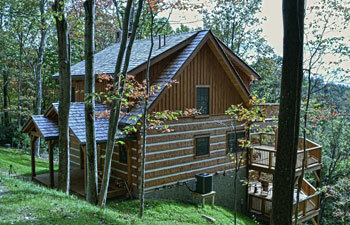 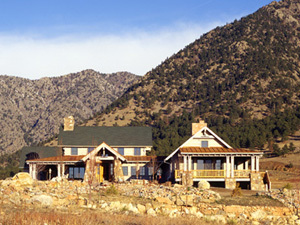 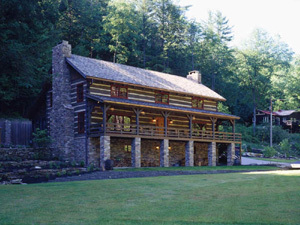 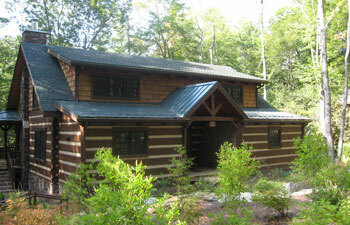 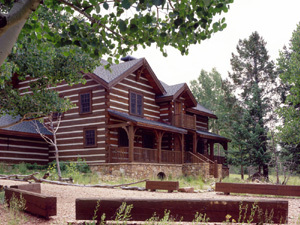 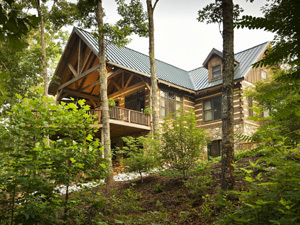 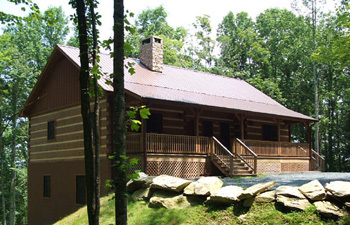 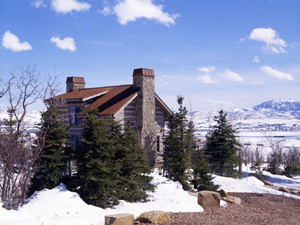 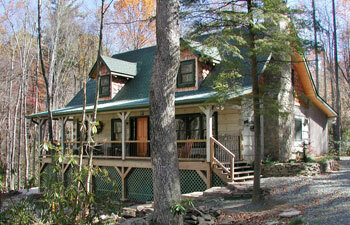 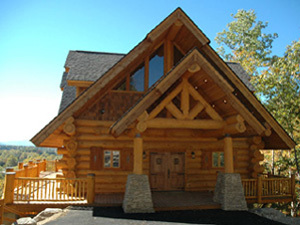 When it comes to the very broad term “round log home," there is a great range of technique, quality, looks, and price. 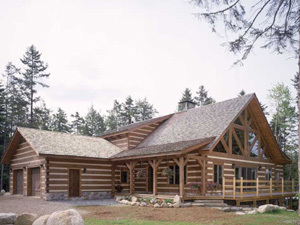 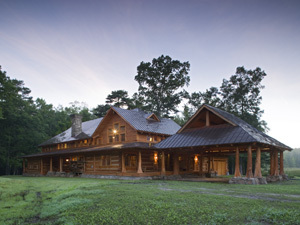 Our unique handcrafted Log Homes include full working drawings, an engineered through-bolt system and a comprehensive inclusion of product and services such as stain, chinking, insulation, tongue and groove decking and erection services. 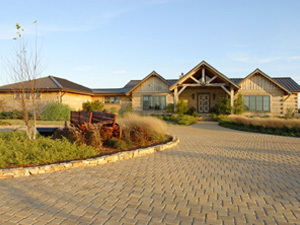 We have a tradition of leading our industry in integrity, quality, innovation, technical excellence, and services. 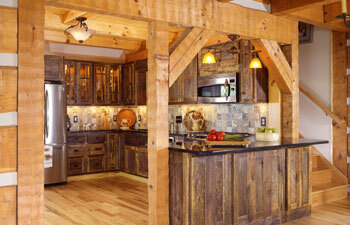 And, we proudly live by, and with, an unprecedented and unmatched guarantee of our work.